We are absolutely thrilled to have recently been awarded a US$15.08m grant by Good Ventures, the San Francisco based philanthropic foundation. 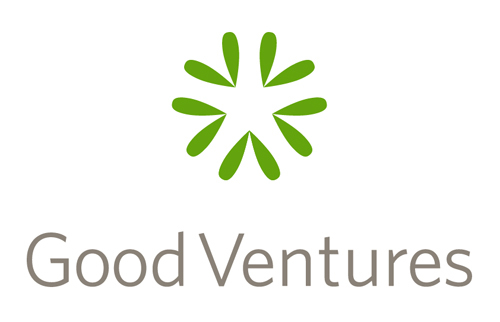 This is the fifth grant AMF has received from Good Ventures over the last six years and will again be fundamental to our ability to support larger scale distributions. This grant comes at an exciting time for AMF as we work to build the number of projects we support that are of multiple millions of nets at a time, including helping countries close net gaps so that entire populations are protected. Every single donation is important, no matter how large, in the fight against malaria. There is a huge gap between the funding available and the net need. We never forget that every $2.50 buys a net and protects two people when they sleep at night, potentially from the bite of a malaria-carrying mosquito. There are now over 206,000 donations to AMF. Together we have built a community that will keep the fight against malaria high on the international agenda. Projects we are currently considering require a further US$100m. Aside the occasional marvellous large donation, the overwhelming number of AMF’s donations are from donors giving less than US$200 and we are incredibly grateful for every one of them.